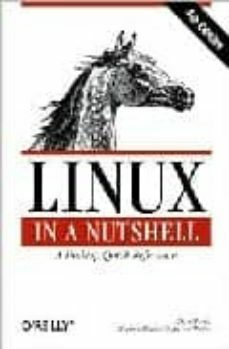 This complete reference covers all user, programming, administration, and networking commands, with options, for common Linux distributions. It also documents a wide range of GNU tools. New material in the third edition includes common configuration tasks for the GNOME and KDE desktops and the fvwm2 window manager, the dpkgDebian package manager, expanded coverage of the rpm Red Hat package manager, and many new commands.